Joy Zedler, SER MWGL member from Madison, Wisconsin was honored on October 6 at the 2016 Leopold Restoration Awards when she received the John T. Curtis Award for career excellence in ecological restoration. Zedler recently retired from her position as professor of botany and Aldo Leopold Chair in Restoration Ecology at the University of Wisconsin-Madison. 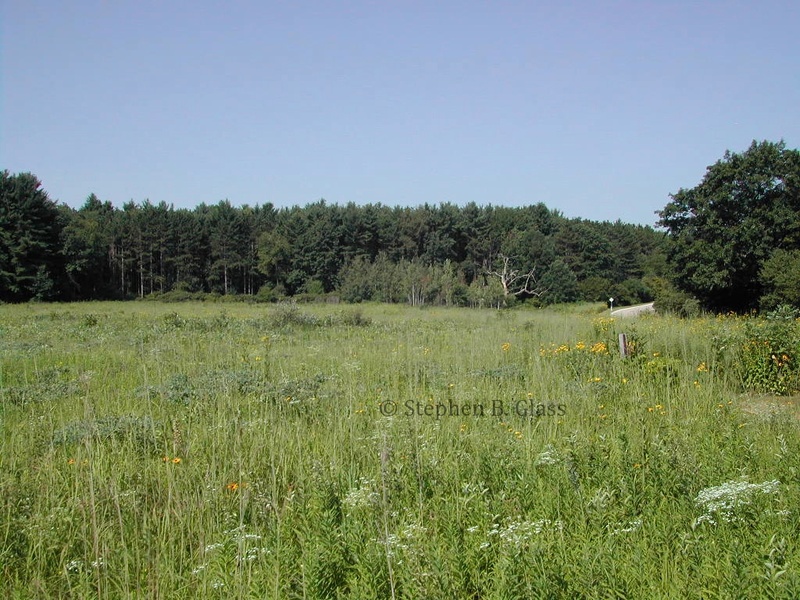 The Curtis Prairie at the UW-Madison Arboretum, named after John T. Curtis who conducted planting and research on the prairie during the 1950’s. The awards, which have been given annually since 2002, are sponsored by the Friends of the UW-Madison Arboretum, and the Aldo Leopold Foundation in Baraboo, Wisconsin. Other winners included the Natural Heritage Land Trust in Madison; Rick Lange, retired Natural Resource Conservation Service District Conservationist ; and Andy Larsen, retired Naturalist, Land Manager, and Executive Director of the Riveredge Nature Center in Saukville, Wisconsin. Zedler was recognized for her distinguished career focused on wetlands and restoration ecology. As a professor at San Diego State University she founded the Pacific Estuarine Research Lab where she trained dozens of practitioners in adaptive restoration. In 1998, she returned to UW-Madison (her Ph.D. home) to serve as the first Aldo Leopold Chair in Restoration Ecology. From that position she promoted the use of field experiments and watershed-scale approaches to restore wetlands. The Natural Heritage Land Trust of Dane County Wisconsin won the Virginia M. Kline Award for community-based ecological restoration and management of the Westport Drumlin State (Wisconsin) Natural Area. Lange won the Henry C. Greene Award for innovative approaches in restoration. Larsen was honored for excellence in ecological restoration practices with the John Nolen Award. Evelyn Howell, SER MWGL member and professor in the landscape architecture department in Madison, served as one of the four award judges.